Bookstores and libraries will once again feel the power of the Force. Disney Publishing Worldwide and its publishing partners announced today the third annual Star Wars Reads Day, to be held October 11, 2014. Last year, Star Wars authors and costumed volunteers participated in over 2,000 Star Wars Reads Day events across North America and, for the first time, around the world. 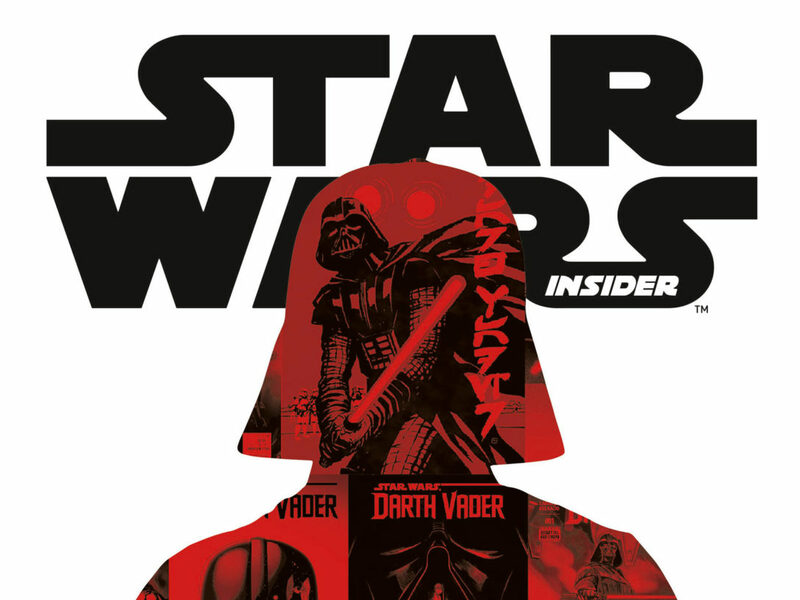 On October 11 of this year, Star Wars fans, authors, and artists will again come together in this multi-publisher initiative that celebrates reading and Star Wars. Participating publishing partners include Abrams, Chronicle Books, Dark Horse, Del Rey, Disney Book Group, DK, Klutz, Quirk Books, Random House Audio, Scholastic, and Workman Publishing. 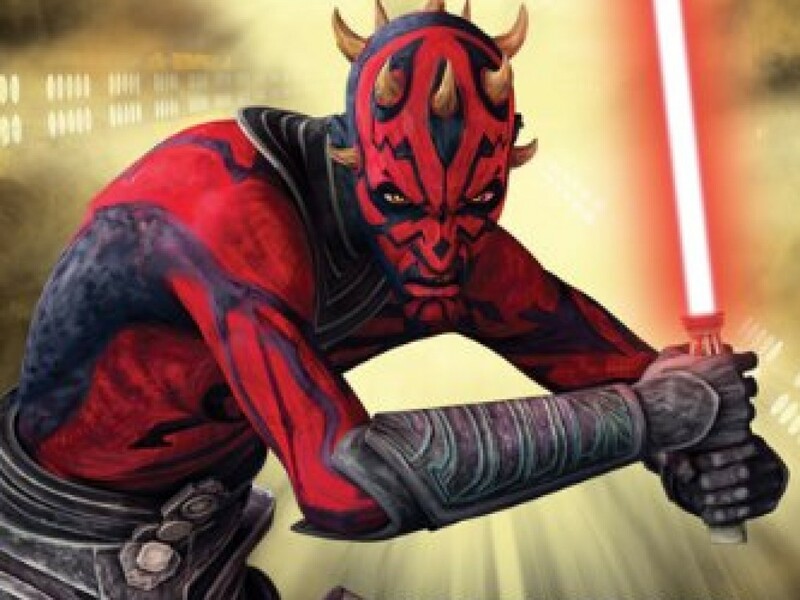 “With the debut of our new animated series Star Wars Rebels launching on Disney XD this Fall, and the upcoming theatrical release of Episode VII in 2015, our third Star Wars Reads Day comes at an exciting time,” says Carol Roeder, Director of Lucasfilm Franchise Publishing, Disney Publishing Worldwide. 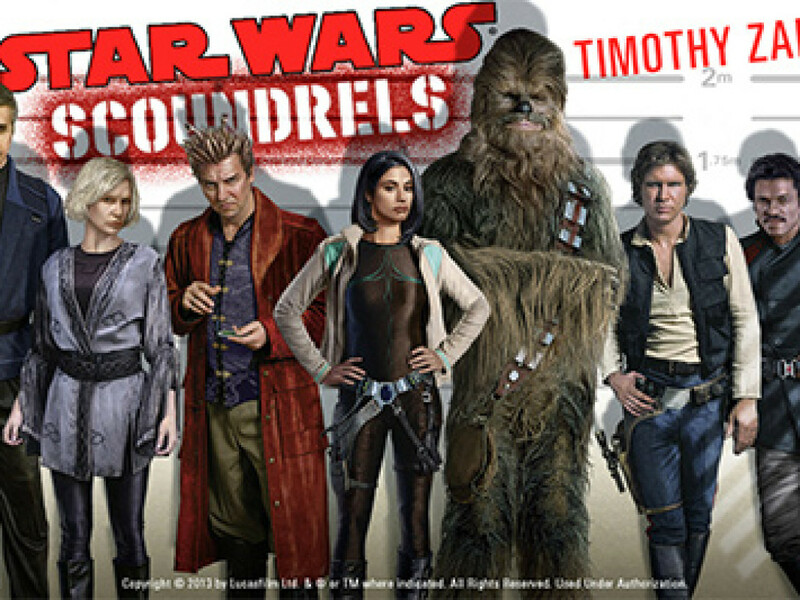 The following authors are confirmed to participate in official Star Wars Reads Day events: Chris Alexander (Star Wars Origami), Tom Angleberger (Origami Yoda series), Jeffrey Brown (Goodnight Darth Vader, Star Wars: Jedi Academy), Troy Denning (Star Wars: Crucible), Ian Doescher (William Shakespeare’s Star Wars, William Shakespeare’s Empire Striketh Back, William Shakespeare’s The Jedi Doth Return), Jason Fry (LEGO Star Wars: The Visual Dictionary: Updated and Expanded, Star Wars in 100 Scenes), Daniel Lipkowitz (LEGO Star Wars: The Yoda Chronicles), John Jackson Miller (Star Wars: Kenobi), Chris Reiff and Chris Trevas (Star Wars: Death Star Owner’s Technical Manual), Daniel Wallace (The Bounty Hunter Code, The Jedi Path), and Ryder Windham (Star Wars: The Ultimate Visual Guide, Star Wars Rebels Junior Novel). How can I hold a Star Wars Reads event at my library/bookstore/school? Last year, we had over 2,000 events around the world! In similar fashion, this year any bookstore, library, or school around the world can hold a Star Wars Reads Day event. All you need to do to stay informed as a participating location is sign up for our newsletter, which will put you on the official mailing list, and will keep you in the know of exclusive access to giveaways and marketing, promotional, and activity ideas that will help enhance your event. And then, put the date (Saturday, October 11) on your calendar and start planning and promoting an out-of-the-world event. (Schools and school libraries are encouraged to hold their events on Friday, October 10). As a group, we’ve executed thousands of Star Wars events. The best events are ALWAYS the ones where the organizers get excited — not the ones with the most costumed characters or the biggest budget. The more creative and inspired your event, the more families and fans you’ll attract. Two months before SWRD, we’ll provide you with a downloadable activity kit with trivia, crafts, and event suggestions. The publishers sponsoring the event are also offering free giveaways (while supplies last) to anyone holding a Star Wars Reads Day event. We’ll post details once they’re available on the Star Wars Reads Facebook page. Throughout the next few months, we’ll be offering fun suggestions for store events, updates, press hits, and more on the Star Wars Reads Facebook page and StarWars.com/READS. 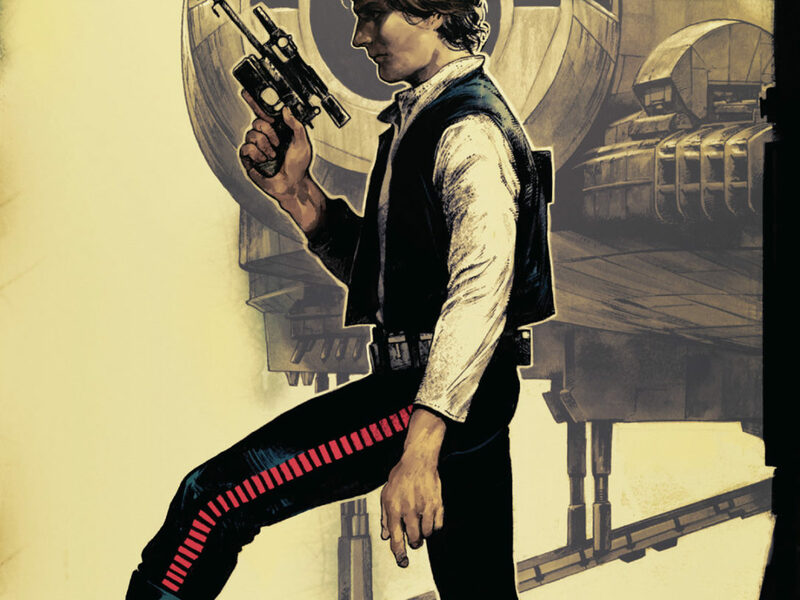 Is there a recommended list of books for this year’s Star Wars Reads Day? Book recommendations will be sent out this summer to newsletter subscribers and shared on the official Star Wars Reads Facebook page. We would really like to have costumed characters at our event. How do I get in touch with my local Star Wars costuming group? In 2012 we received an event kit. Will we receive one this year? No — but that doesn’t mean you won’t have access to great giveaways. Like last year, we’re offering event venues a selection of giveaways from all participating publishers (while supplies last) — this allows each store to pick and choose their preferred giveaways. We’ll also be offering the event kit as a download on StarWars.com/Reads three months in advance of the event. This information will be available on the Facebook page. Please check in periodically for updates. 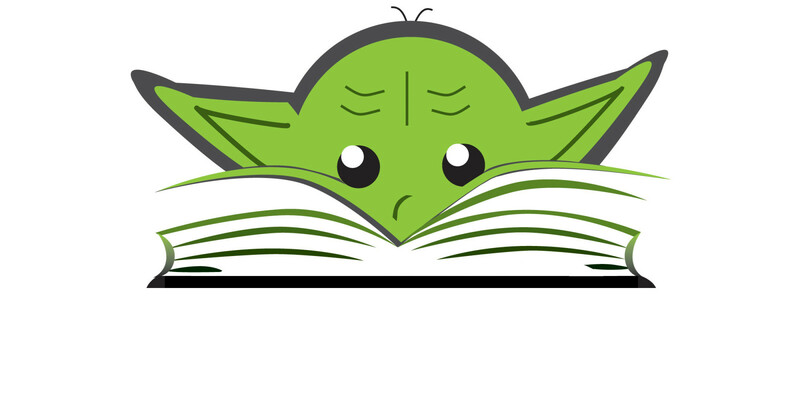 Can we use the official Star Wars Reads Day logo to promote our event? Of course — please use the logo in any way to help get fans and young readers to your events. You can download the print resolution logo here and the web resolution logo here. Are there any official giveaways that can be supplied for our event? Yes, for a preview of giveaways and instructions on how to request them please see the giveaways document. I have a question that isn’t answered here. Is there someone I can contact? Of course. The best way to reach us is via the Star Wars Reads Facebook page. Send along a message, and someone from the team will get back to you as soon as possible.